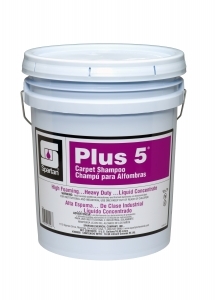 Carpet shampoo. 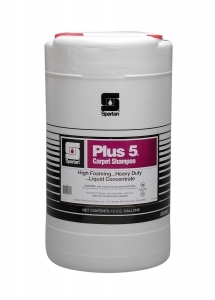 High-foaming shampoo for heavy-duty tasks. 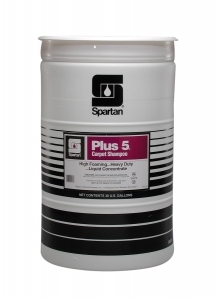 Penetrates and emulsifies grease, oil and ordinary soil. Ready-to-use. 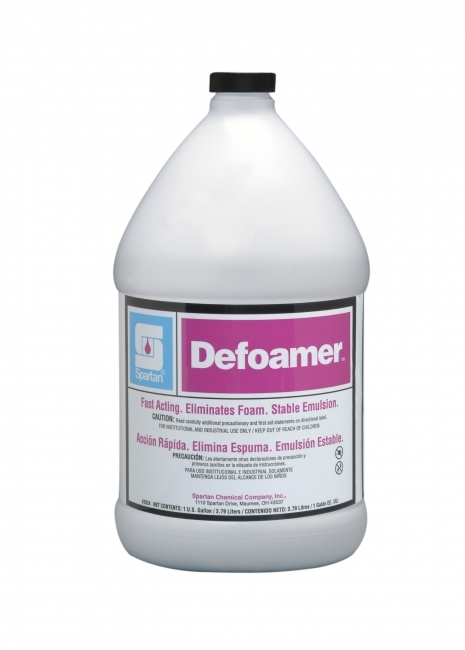 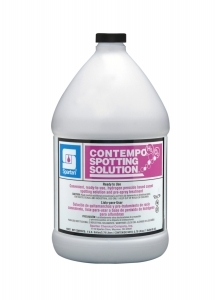 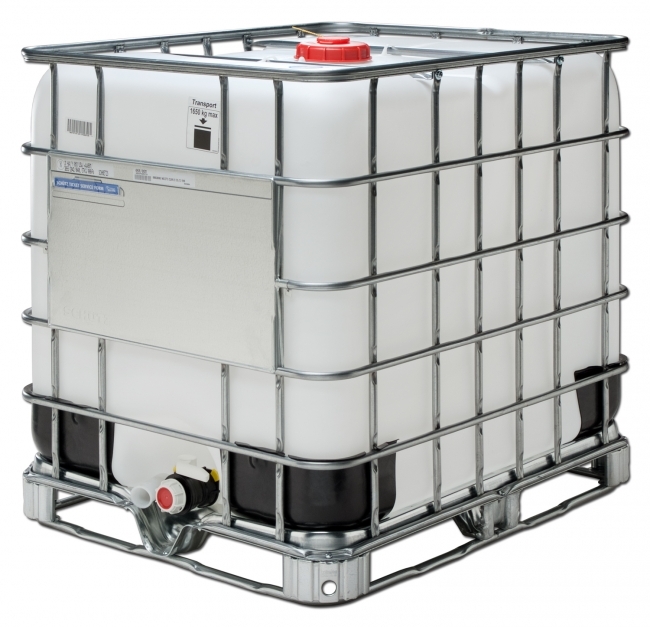 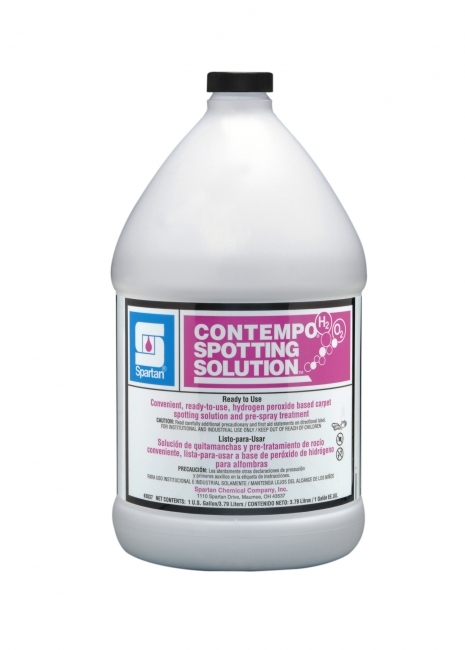 Eliminates foam in recovery tanks of extractors, shampooing equipment and scrubbers. Hydrogen peroxide based carpet spotting solution. 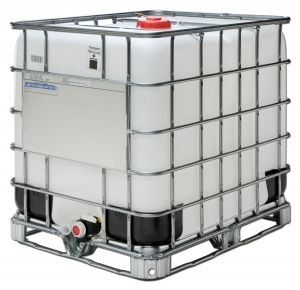 NOTE: See RTU Handi Sprays for quart prices. 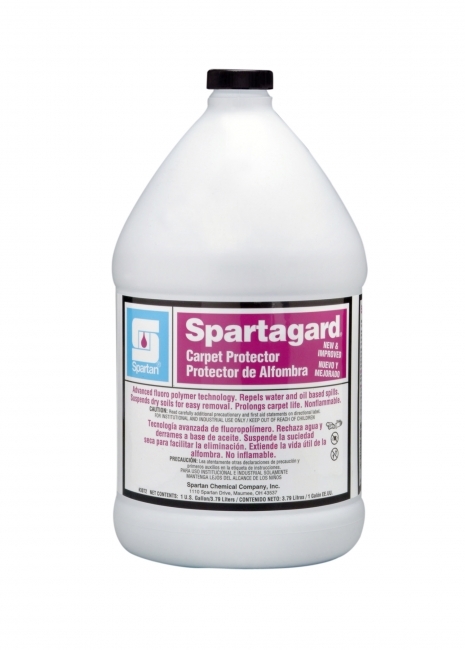 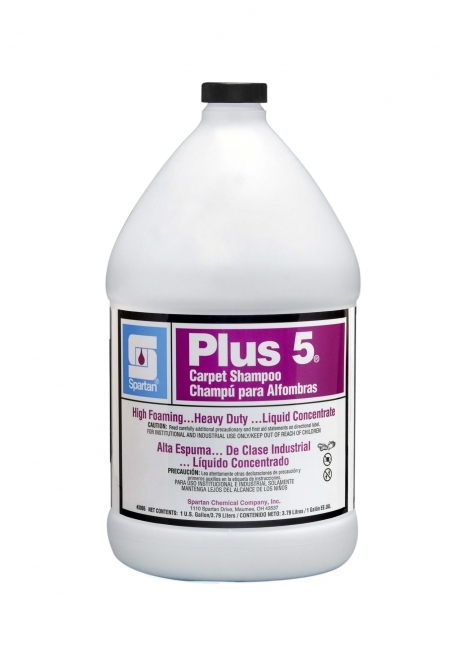 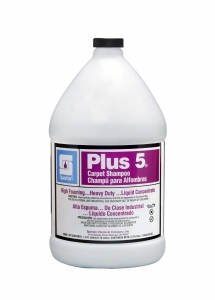 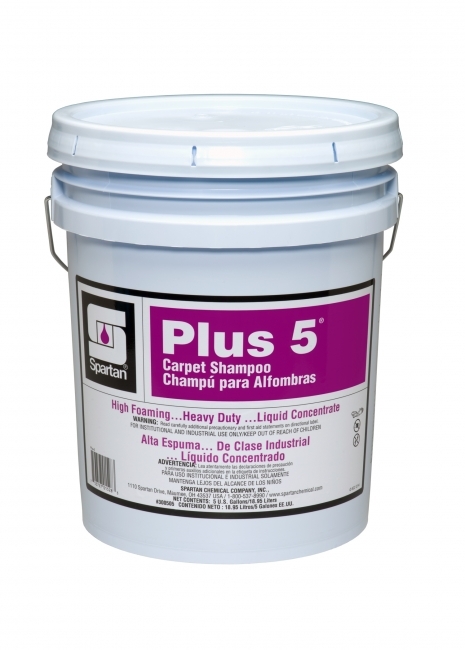 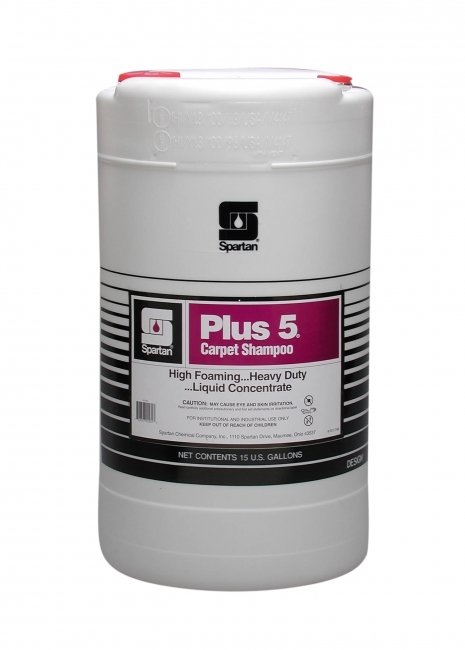 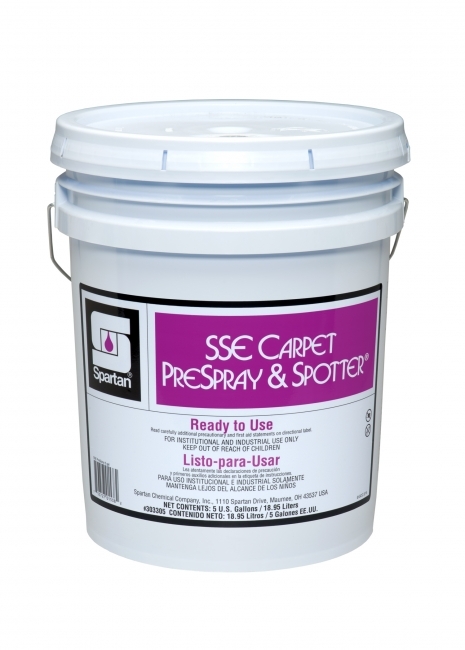 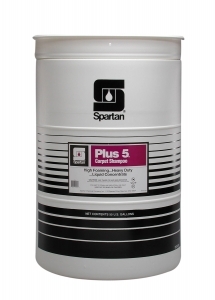 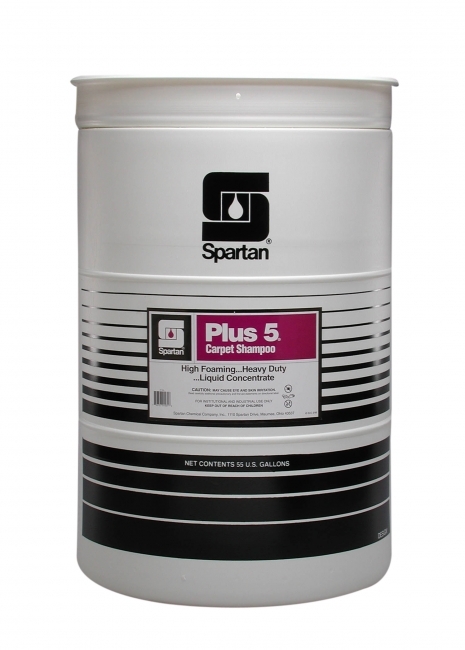 Ready-to-use, unique blend of solvents and crystallizing detergents provide optimum carpet maintenance at minimal cost. Hydrogen peroxide based carpet spotting solution. 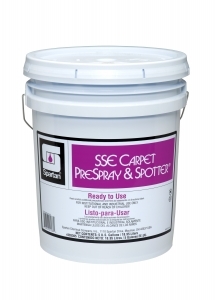 Carpet protector. Repels water and oil based spills; suspends dry soils. Non-flammable. 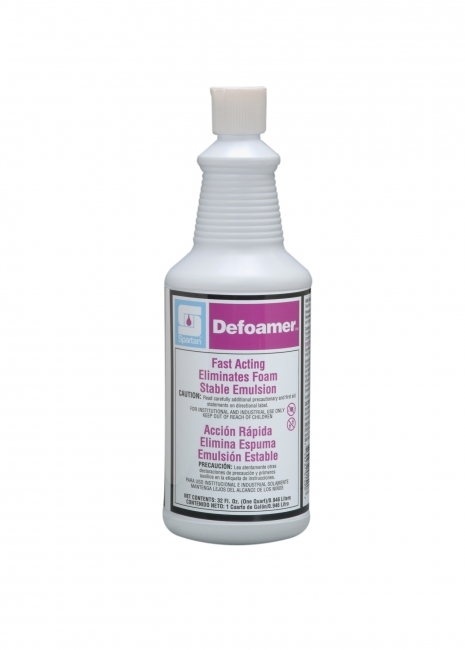 Extraction cleaner for stain-resistant carpet.